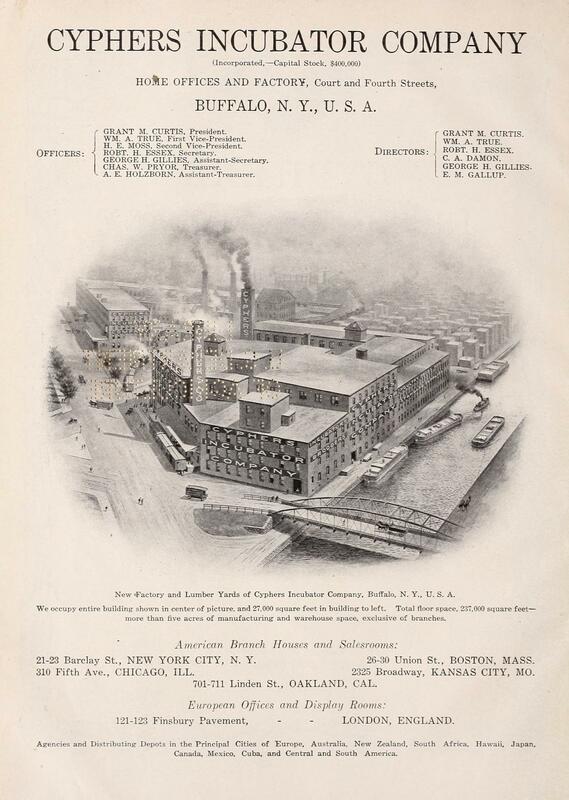 Among the pages of this Annual Catalogue and Guide will be found two chapters that are of special interest ; one tells of the remarkable growth and present magnitude of what today is known as, the Poultry Industry; the other describes and seeks to explain the rapid increase in the prices of market poultry and eggs during the last six years. The contents of these two chapters will prove a revelation, not only to the general reader, but to many persons who consider themselves well informed on poultry subjects. The development of the poultry industry in its more important branches has been so rapid during the last ten years that few persons, if any, know the facts. We are convinced that not one of us realizes at the present time the extent of the still greater progress this industry is destined to make within the next few years. 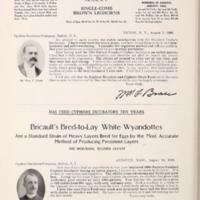 What today is referred to commonly as the poultry industry did not exist twenty-five or thirty years ago. 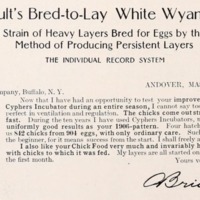 Poultry culture — meaning the breeding of fowls for fancy points — was followed forty and fifty years ago, as a business, by a limited number of enthusiasts, but the wide-spread production of poultry for table consumption did not become an industry until a way was discovered and the means invented to hatch eggs, and raise chicks and ducklings, in practically unlimited numbers. 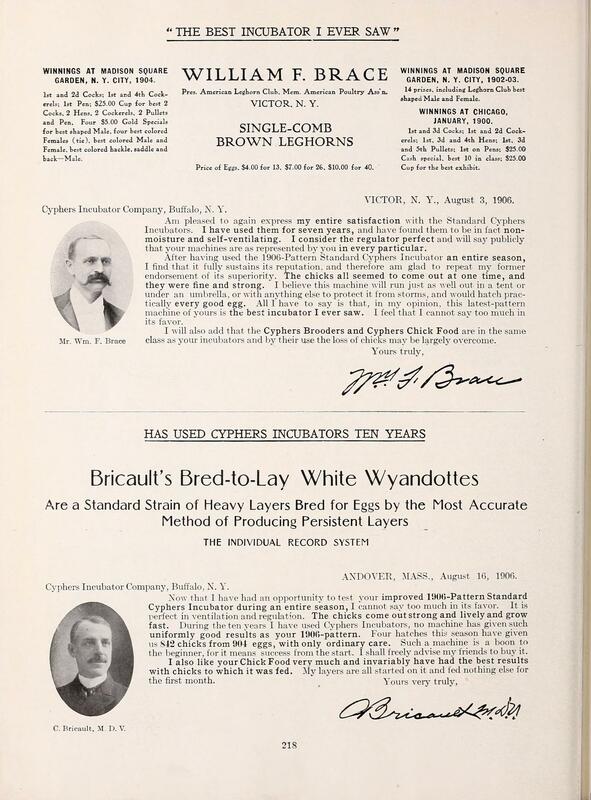 The practice of incubating eggs, and of brooding chicks and ducklings, by artificial means, is very old. The Chinese and Egyptians are known to have produced untold numbers of domestic fowls in this manner centuries ago. 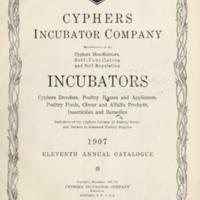 They still use eccaleobions or "hatching ovens," having capacities ranging from fifteen to 'one hundred and fifty thousand eggs, but it remained for western civilization (European and American) to develop and popularize the small-sized, portable incubator, and the modern brooder and brooding house. America now leads the world in the profitable production of poultry in large quantities, by the use of incubators, brooders and other present day methods. 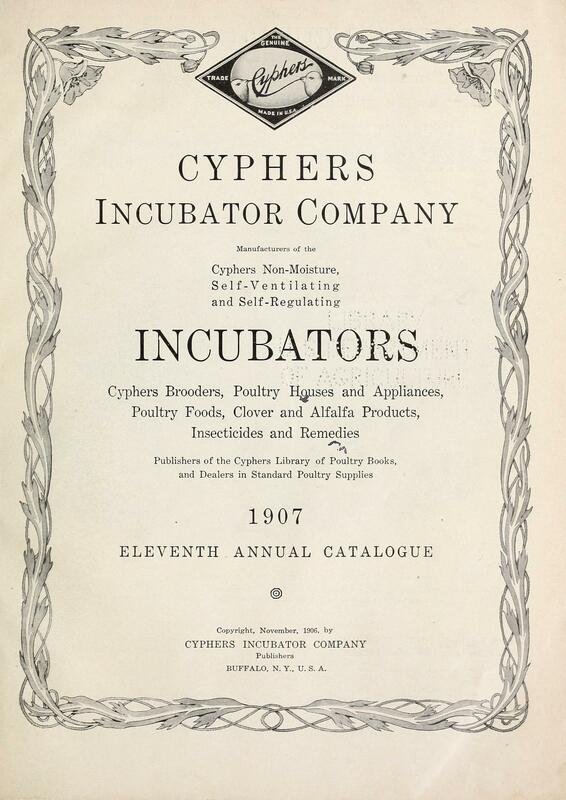 And it has come to pass that the Cyphers Incubator Company, as a result of patient effort on the part of earnest men who feel that they have a life-work to perform, has won a place in the front rank in the invention, demonstration, manufacture and sale of ' 'the best of everything required by poultry keepers. ' 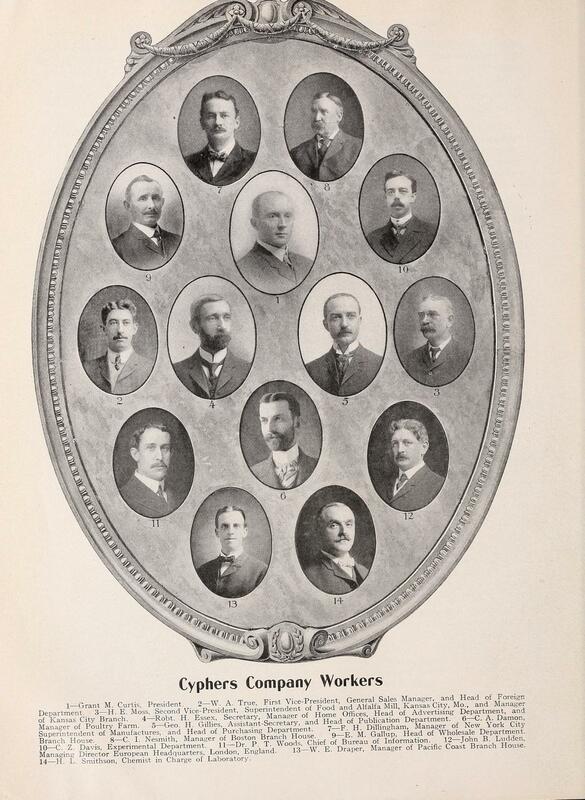 ' This claim is substantiated by the fact that the Cyphers Incubator Company now does a larger business — i. e., manufactures and sells more goods — than any other five companies engaged in the same line of business. We do not say this boastingly. Our wish is to record the fact, as showing the favor in which this company's goods are received, and to acknowledge in this annual catalogue our sincere appreciation of this patronage. We regard it as the highest stamp of approval that could be placed on our work by the interested public. 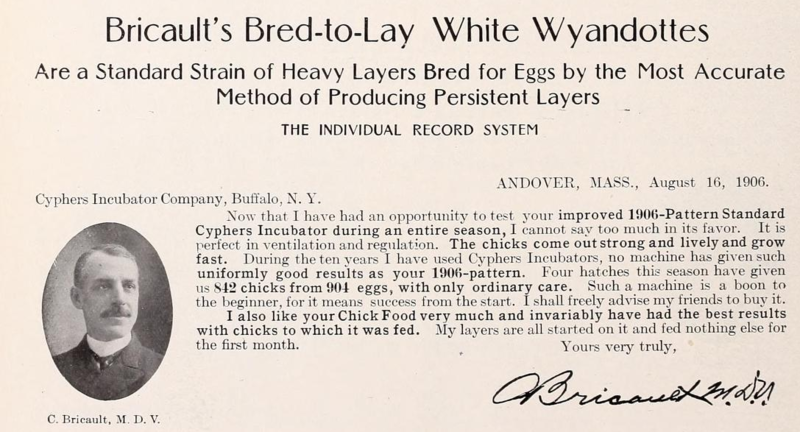 It is the fixed policy of the Cyphers Incubator Company to do all in its power to help solve the numerous problems of poultry culture, for therein lie the possibilities of its greatest success. 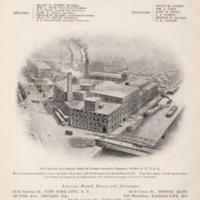 Each customer of this company who succeeds is an invaluable advertisement of its methods and its goods. 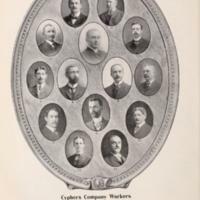 The Cyphers Company way must be "the successful way, ' ' if our business is to develop in proportion to our efforts. There is no other basis on which we can hope to build enduringly. 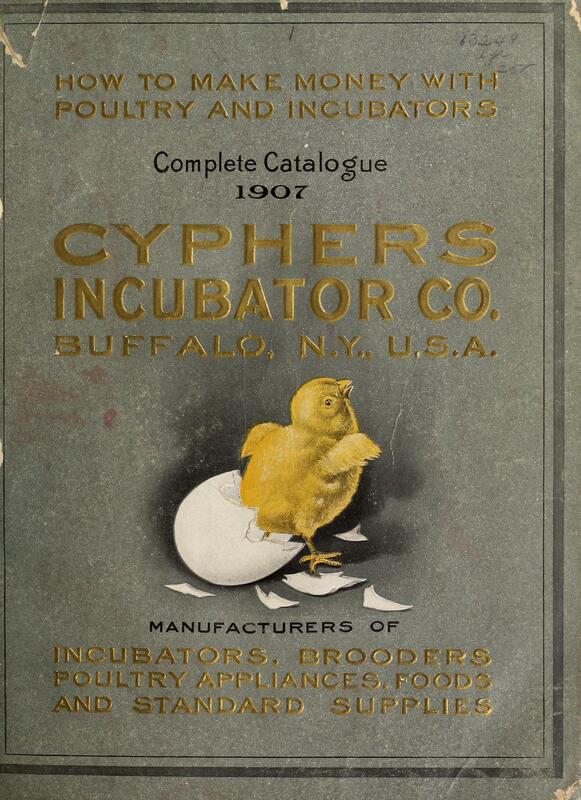 For this reason, if for no other, it is the settled policy of the Cyphers Incubator Company to do its utmost in every way practicable to enable its customers to "make money with poultry and incubators."